Assignments allow teachers to set tasks to users across the whole school, collect responses and return feedback. Using assignments, teachers get early visibility of a student's work and can steer a student's learning over time. Complete our quick assignment form in seconds. Add any number of files from your own OneDrive as assignment resources. Send in a single click. If you have signed up to Teacher Dashboard Plus and enabled Student Dashboard, you can use Questions and Answers to interact with your students during an assignment, or allow your students to collaborate together. All questions are visible to everyone on the assignment, but students will only see the question and answer, not the person who asked it. 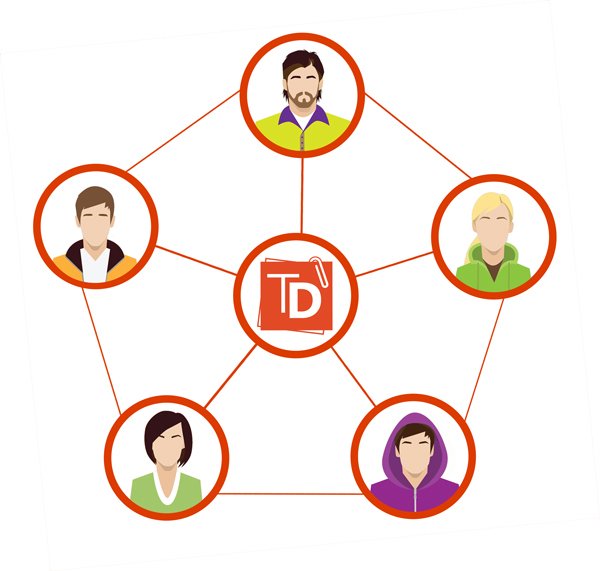 Add any combination of classes, groups or individuals across your school to your assignment. There are no restrictions on the number of recipients. Open assignment files straight from Teacher Dashboard and edit them online. Because of our tight integration with Office 365 and our automated data management workflow, these files are automatically saved and can be returned to your students without flicking through hundreds of screens. Keep track of your student's progress throughout the year and save time by keeping their grades in the same place as their assignments. 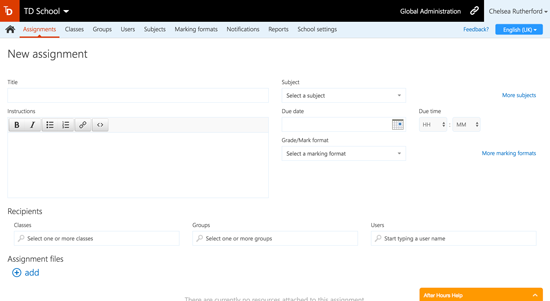 You can even export all of your grades if you need to enter them in another system.